Read the fact sheetFind here an initial fact sheet presenting an overview on SOLUTIONS. It contains detailed information describing SOLUTIONS motivations, goals, structures, cases under study, figures, and numbers related to the project. SOLUTIONS searches for new and improved tools, models, and methods to support decisions in environmental and water policies. Therefore, the overall goal of the project is to produce consistent solutions for the large number of legacy, present and future emerging chemicals posing a risk to European water bodies with respect to ecosystems and human health. delivers efficient tools for the identification of risk substances and mixtures by developing a new generation of monitoring approaches and bio- & chemo-analytical tools. provides enhanced comprehension on chemical exposure and effect by compiling a full chain of integrated models and databases. demonstrates the added value of the new generation of tools in trans-European case studies (Danube, Rhine, and rivers of the Iberian peninsula) with links to existing monitoring programs such as the Joint Danube Survey. elaborates a coherent conceptual framework for the assessment, prioritization and abatement of pollutants and mixtures thereof to protect European waters and to minimize ecological and human health risks. evaluates potential opportunities and obstacles for cooperation between the WFD and other existing policies, as for example the Registration, Evaluation, Authorisation and Restriction of Chemicals (REACH). assesses abatement options and control measures for emerging pollutants in waste and drinking water treatment for an effective risk reduction. delivers a common knowledge base on a wide range of toxicants, an evidence-based compilation of chemical substances with emissions that might require regulation, and comprehensive lists of River Basin Specific Pollutants -RBSPs- for the Danube. identifies upcoming risks posed by future emerging pollutants on the basis of scenarios on economic development, technology, demography, climate change and others. synthesizes the new approaches and condenses them into user-friendly guidelines, computer tools and recommendations for the direct support of the implementation of the WFD. SOLUTIONS searches for new and improved tools, models, and methods to support decisions in environmental and water policies. The project (5 years duration) aims to provide solutions for emerging pollutants in European water resources in close dialogue with relevant organizations at the decision-making level through its Stakeholder Board. Subproject SP1 on Concepts & Solutions provides the conceptual framework for the entire project, defines the anticipated products for chemical and water resources management, and organizes the dialogue with stakeholders in order to guarantee solutions for major problems on emerging risk substances and contaminants. SP1 guides and at the same time fully relies on the subprojects SP2 on Tools, SP3 on Models, and SP4 on Cases, which develop the underlying bio- & chemo-analytical procedures, the theoretical methods and computational techniques modeling chemical behavior, and the experimental and field data that are integrated and digested into the final solutions. Concepts & Solutions, Tools, and Models are applied and demonstrated in large trans-European Cases. 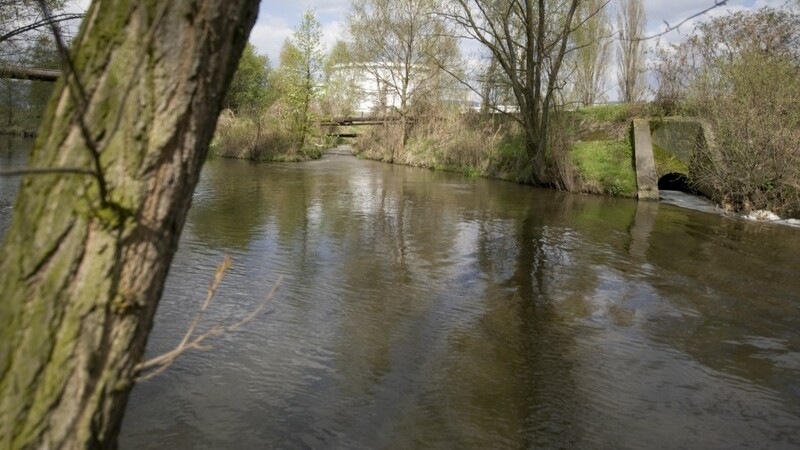 They comprise the river Danube with focus on the identification of River Basin Specific Pollutants -RBSPs-, the Rhine with focus on abatement options in waste- & drinking water management, and rivers of the Iberian peninsula with focus on water scarcity conditions. DescriptionThe WP C1 focus on the in-depth testing, demonstration and harmonisation of the state-of-the-art chemical and biological diagnostic tools, prioritisation approaches and multivariate statistical methodologies for the selection of the RBSPs required for the assessment of the ecological status of European waters according to the WFD. The existing and newly collected data will be used for validation of the developed models and as a main input to the toxicant knowledge base (S5). Model validation in the case studies is also a crucial requirement for their implementation in decision support (RiBaTox WP S4). DescriptionIn agreement with the conceptual framework developed in WP S1, this case study aims to assess abatement options for the removal of emerging pollutants in wastewater and drinking water treatment as well as the natural attenuation of emerging pollutants during river bank filtration and thus potential improvement in environmental quality and human health. Safe drinking water resources also require a better understanding of transport pathways, transfer times and pollutant behaviour during bank filtration. The Rhine catchment is very suitable for this study as much wastewater is discharged to the river and the surface water is used either directly or indirectly for drinking water production for over 20 million people. DescriptionRisk assessment under water scarcity is of great relevance to South European countries and will be evaluated in several Iberian river basins in the frame of the spanish SCARCE project. Water scarcity might be critical in affecting water pollution because of lowered dilution capacity of chemicals. 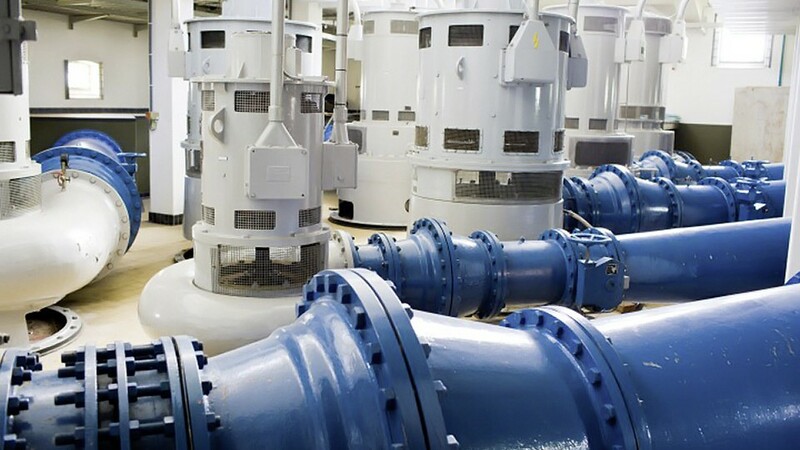 The main objective of WP C3 is to validate SOLUTIONS approaches and tools under the conditions of water scarcity in close connection with the SCARCE project. DescriptionThe work in WP M1 has the following objectives: the realisation of an integrated system of models and databases (based on the work in WP M2 to M5) that can be used to enhance our understanding, and support solutions in environmental & water policies related to the identification, quantification, prioritisation and prediction of the impact and risk of mixtures of (emerging) pollutants on European water resources and ecosystems, and human health. In addition, the evaluation of this system, exploiting monitoring and project field data on a European scale and in the case studies in particular; and the application of this system to all significant European catchments, including the case studies to understand the implications of the variability of European conditions. DescriptionThis WP collects, estimates and delivers the emission data needed by modellers (WP M1, WP M3) as starting material for environmental and human risk assessment (WP M5) of the entire set of chemical substances that are currently used throughout the EU, including newly emerging chemicals. DescriptionThe main objectives of this WP are: to select, and where necessary, develop building blocks for modelling the fate & transport of chemicals that draw on available nutrient and pollutant modelling tools; to apply and evaluate the selected sub-models to advance and support the understanding of interdependencies of emission patterns in space and time (WP M2), substance properties (WP M4) and catchment characteristics with particular focus on polar and amphiphilic pollutants which do not follow the classical partitioning concepts; and to further evaluate these models in case studies (). DescriptionThe main objective of WP M4 is to develop an integrated approach of structure-based prediction of compound properties and effects as well as metabolites, transformation products and properties thereof. DescriptionThe objectives of the WP M5 are: to provide models to predict the effects and associated risks of mixtures and chemicals, as a component of an integrated modelling framework (WP M1); to assess, identify and prioritise chemicals and mixtures of chemicals which are known to be emitted and pose a risk to or via the aquatic environment; the validation of these predictive approaches for emerging compounds and mixtures thereof found in European surface waters in general and in case studies (Sub-Project Cases) in particular. DescriptionGoal of this WP is to develop a novel and flexible conceptual framework to find solutions in support of policies for European water resources, with special emphasis on: the assessment and prioritisation of pollutants and mixtures thereof with respect to ecological and human health; the characterization of the pollution of European river basins by defining River Basin Specific Pollutants (RBSPs) and other pollutants requiring regulation; effective abatement based on cost-efficiency. DescriptionThe main objective of this WP is to develop an advanced methodology for the solution oriented prioritisation of contaminants and contaminant mixtures in the aquatic environment. The advanced methodology will combine existing state-of-the-art approaches, in particular those developed by the NORMAN network, with novel experimental tools and improved model-based approaches developed in SOLUTIONS Sub-Projects Tools and Models. DescriptionAims of this WP are: to develop a guided toolbox for technical and non-technical abatement methods for toxicants, and the assessment of river basin-specific capacity for environmental quality improvement under various (future) scenarios. DescriptionMajor objective of WP S4 is the development of a user-friendly computer tool for practical implementation of the conceptual framework (WP S1) to find solutions to major problems related to mixtures of (emerging) pollutants in water resources and to provide the user with access to those models (Sub-Project Models), databases (WP S5) and tools (Sub-Project Tools) as well as the guidance, which are required to solve the problem. DescriptionThe main objectives of this WP are: to collect, hold and exchange all compound- and structure-associated, as well as site- and receptor-specific data and metadata of SOLUTIONS; and to provide and communicate a common knowledge base to stakeholders in order to understand the behavior of environmental pollutants and to enable their management by supporting the processes of prioritisation, emission/limit threshold setting and abatement option selection. Trends and scenarios: Think tank "Pollution of tomorrow and options to act"
DescriptionThis WP handles with predictions of future emerging pollutants – based on scenarios for developments in society; the set up of a think tank to analyse implications of future use and emissions of chemicals for pollution of tomorrow; providing a basis for long-term strategies for risk assessment and prioritization of action. DescriptionWP S7 aims to identify synergies and conflicts between existing policies and conventions on chemicals and chemical pollution and provide recommendations for their harmonisation and leading to improved implementation of the WFD - Water Framework Directive. DescriptionThe objectives of this WP are: to create public awareness of SOLUTIONS and dissemination of SOLUTIONS results to the public; to coordinate and facilitate the stakeholder dialogue; to promote and facilitate internal communication; to disseminate to and to communicate with science-policy related networks; to provide targeted contribution to WFD-CIS and SPI process; to exchange knowledge with other projects; to disseminate SOLUTIONS results to the scientific community; to organize end-user training in new tools and models; to increase European competitiveness and market opportunities. 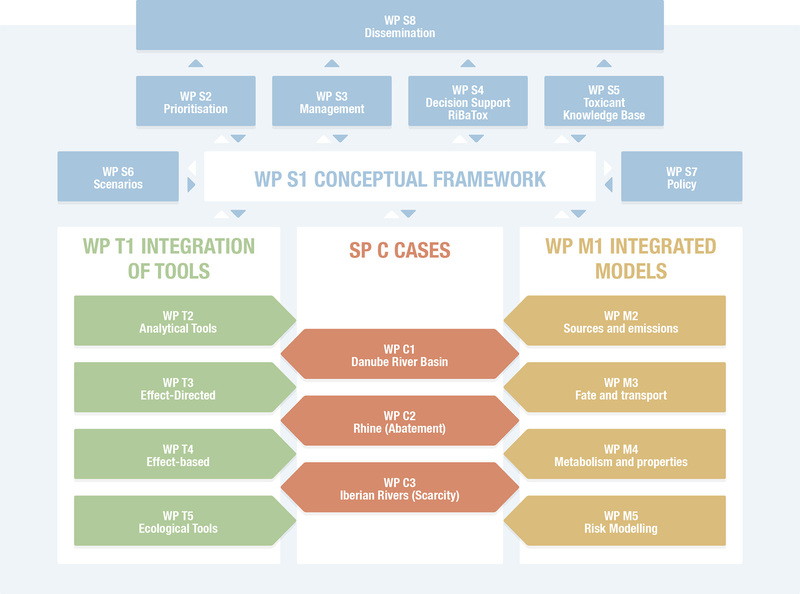 DescriptionThe overall goal of the WP T1 Integration is to coordinate the research efforts in agreement with the SOLUTIONS conceptual framework (WP S1) and reflect the findings of the work in the SOLUTIONS Sub-Project Tools. DescriptionThe major goal of this work package is to develop novel methods for high-sensitivity detection and identification of new emerging environmental pollutants, metabolites and transformation products, including a field-validated system-approach (passive sampling, innovative extraction and clean up, and novel analytical tools) for compounds suggested for prioritisation. DescriptionThe overall goal of WP T3 is the advancement of different EDA methodologies (i) to successfully identify emerging site- and river-basin specific pollutants in the case studies (WP C1 and C2) and (ii) to provide a tiered methodology for the application of EDA in a European regulatory and monitoring context in the frame of the WFD and beyond. DescriptionThe overall goal of WP T4 is to advance effect-based techniques as tools suitable for the different purposes of water quality monitoring. DescriptionThe overall aim of WP T5 is the development, validation and documentation of a diagnostic toolbox to quantify in situ ecological impacts of mixtures of pollutants integrating over single organism, population and community levels. Structure diagram of SOLUTIONS showing subprojects and corresponding work packages. Main interdependences among them are displayed as arrows, and specific interactions as dashed lines. SOLUTIONS (5 years project duration) is structured into 4 highly integrated subprojects as described in Approach. Each subproject -SP- is composed of several work packages -WP- headed by leading groups in their field. The figure bellow illustrates the complete structure of SOLUTIONS. SP1 on Concepts & Solutions provides the conceptual framework for the entire project. 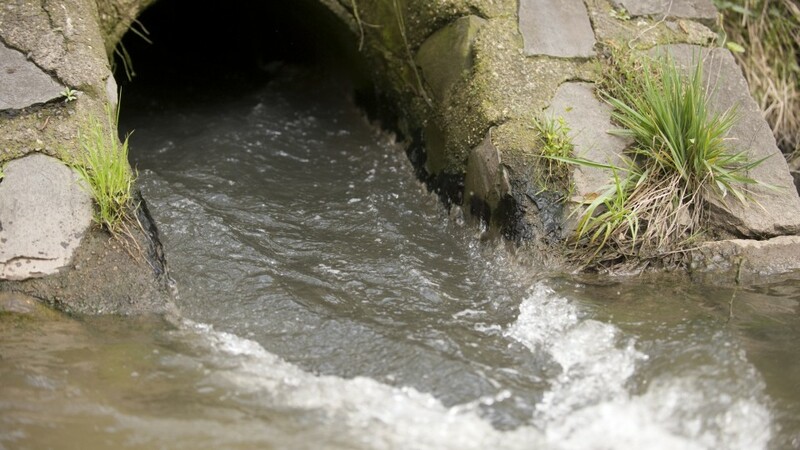 The project SOLUTIONS aims to support decisions in environmental water policies and to provide solutions for emerging pollutants in European water resources. 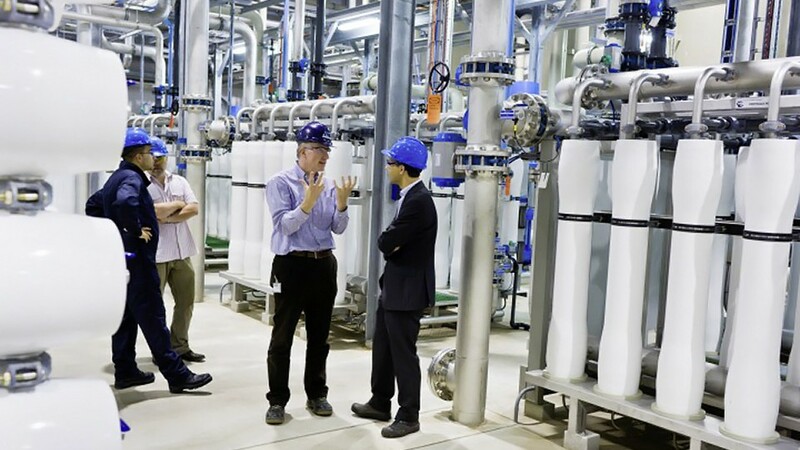 SP1 on Concepts & Solutions provides the conceptual framework for the entire project, defines the anticipated products for chemical and water resources management, and organizes the dialogue with the Stakeholder Board. SP1 guides and at the same time fully relies on SP2 on Tools, SP3 on Models, and SP4 on Cases. There is considerable evidence that complex mixtures of emerging pollutants occur in surface waters and groundwaters all over Europe. Chronic exposure of ecosystems to such chemicals, but also of humans, for example via drinking water or fish consumption, may result in serious risks. 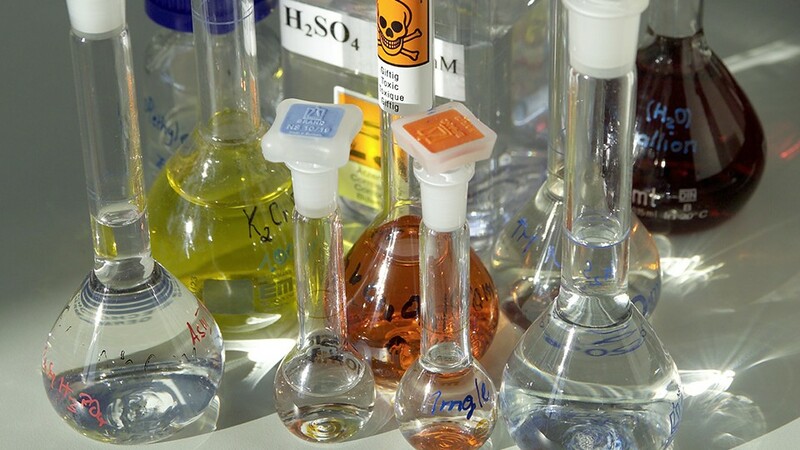 Regulatory procedures for Priority Pollutants in EU Member States are established. However, they tend to focus the attention on already well-known, intensively studied and frequently detected pollutants, which is a very small fraction of the total of known compounds. These practices are not well suited to address mixtures, identify emerging pollutants, and in particular are largely failing in identifying risks that may result from metabolites and transformation products. 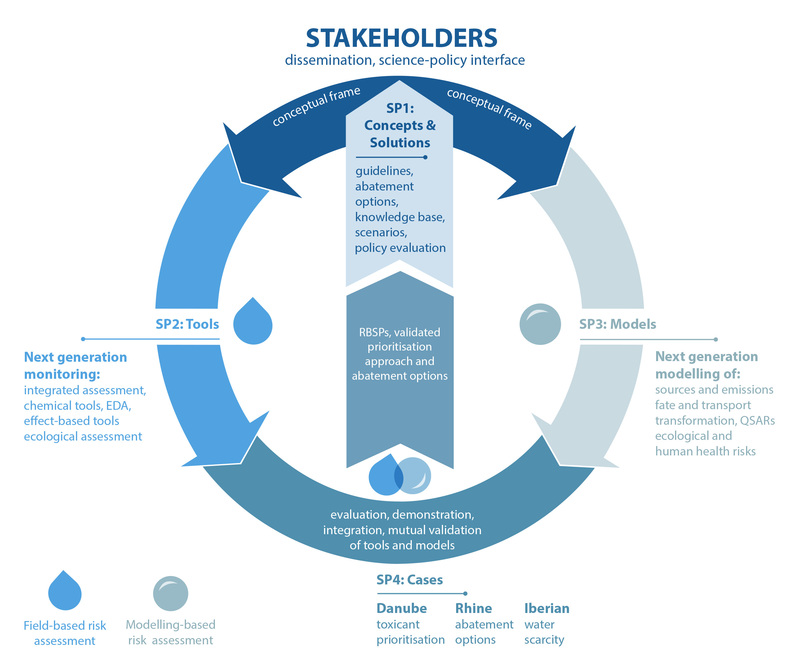 SP1 on Concepts & Solutions addresses these questions, provides decision-makers with meaningful risk and impact predictions, and aligns human health and ecological risk assessment in a tiered way. Due to the multitude of chemical compounds and their fate, the concept of planetary boundaries for contamination can be used to consider footprints of chemical groups (and their combinations) at the levels of products, processes, regions, catchments and at the European scale. Concepts & Solutions progresses beyond the state-of-the-art through an advanced methodological framework for the prioritisation, assessment and abatement of contaminants and contaminant mixtures in the aquatic environment. The framework is based on policy needs and end-user requirements. This framework is specified, improved and made operational in close dialogue with the SOLUTIONS Stakeholder Board. The framework will integrate existing approaches with new tools and models developed in SP2 and SP3, being both applied and mutually validated in SP4. WP S1 -Lead IVL– creates the overall conceptual framework of SOLUTIONS. 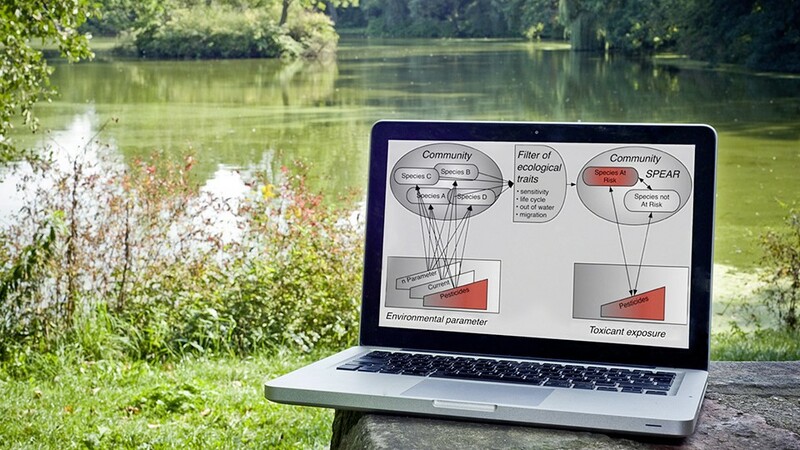 This work condenses in the end as a functional computer tool termed RiBaTox (Web-based decision support system for River Basin specific Toxicants) to assist with the assessment, prioritisation and abatement of emerging pollutants (see WP S4). WP S2 -Lead F+B– has a specific focus on the development of an advanced methodology for the prioritisation of emerging contaminant mixtures. 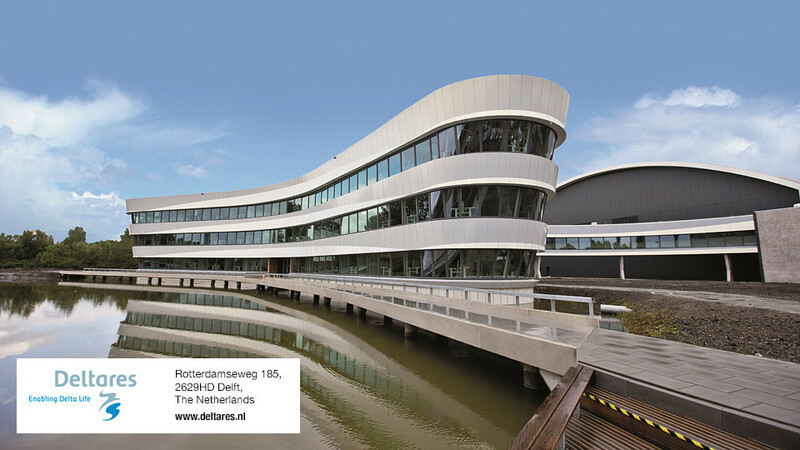 WP S3 -Lead KWR– addresses innovative toxicant management by focusing on abatement options for emerging contaminants and mixtures thereof. 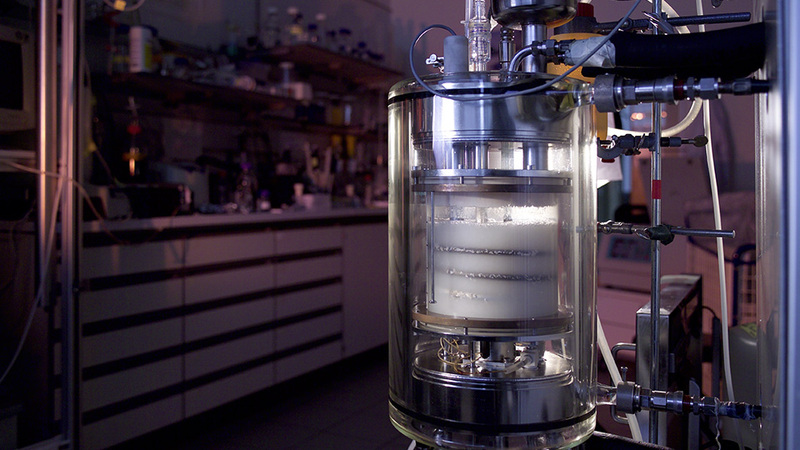 WP S4 -Lead VITO– develops major science-policy interfaces of SOLUTIONS. It makes the project results applicable for stakeholders, first and foremost the European Commission, but also International River Basin Commissions, drinking water industry and others. Its major products are the so-termed RiBaTox software (see above) and SOLUTIONS guidelines. WP S5 -Lead JRC– compiles, integrates and digests compound-specific and other chemical related data into to the SOLUTIONS toxicant knowledge base. WP S6 -Lead OEKO– focuses on pollution problems in the future on the basis of diverse scenarios of societal development. WP S7 -Lead IVL– evaluates policy conflicts and gaps that might hamper solutions to pollution problems. WP S8 -Lead UFZ– is designed to coordinate the dialogue with the SOLUTIONS Stakeholder Board, and the general dissemination of the project. The proposed SOLUTIONS conceptual framework addresses major challenges of current water quality management. The decision system offers four entry points that correspond to distinct stakeholder perspectives. The first entry point, representing the chemicals and mixtures produced, in use or predicted for use in Europe, addresses questions relating to the environmental behaviour and risk of these chemicals. The second entry point stands for the environmental status as determined by monitoring activities including contamination, measured toxic effects as well as the ecological status. The most prominent task of SOLUTIONS is to bring together chemicals and environmental status by advanced monitoring and modelling, in order to provide solutions for the key question of how best to identify and prioritise pollutants on the river basin and European scale. The third entry point relates to considerations of abatement options. The fourth entry point is societal development representing the broad range of trends and decisions in society and policy as reflected e.g. in environmental regulation, which will influence the production, use, emission, and environmental management of chemicals. 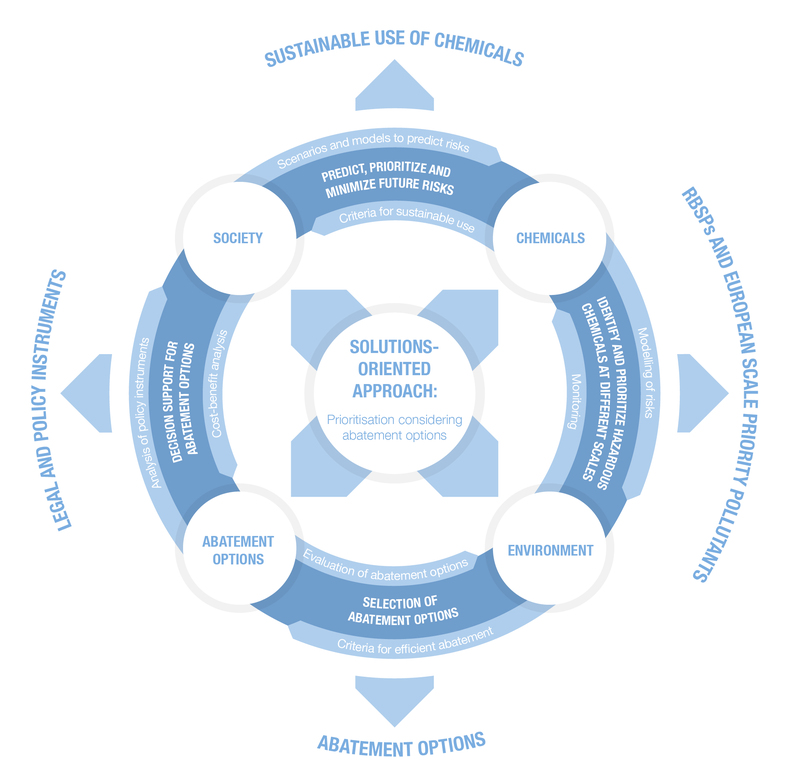 Thus, SOLUTIONS wants to contribute to use and management of chemicals that is sustainable with respect to providing good water quality now and in the future and offers its support for the optimisation of legal and policy instruments in this field. SP2 on Tools develops bio- & chemo-analytical procedures necessary for the identification of substances and mixtures thereof posing risks to the aquatic environment and human health. SP2 is guided by SP1 on Concepts & Solutions. At the same time, and in close collaboration with SP3 on Models and SP4 on Cases, provides the new generation of monitoring approaches for integration into SP1 on Concepts & Solutions. The number of analytical methods developed for targeted determination of emerging contaminants has experienced rapid growth in the last years, and continues to increase with the discovery of new environmental contaminants, its metabolites and transformation products. However, there are still significant gaps in terms of analytical tools for biota, detection limits of compounds based on its concentration, and the identification and chemical structure elucidation of known and unknown components of complex environmental mixtures. The EU legislation is establishing environmental quality standards (EQS) for certain organic contaminants in biota, although methods for this purpose are rather sparse or simply do not exist. Similarly, the WFD establishes EQS for some contaminants in water that current techniques are unable to detect. Therefore, SP2 advances such analytical procedures and methods for target determination (for example of more than 200 organic contaminants in biota in co-work with the SCARCE project). Another of the major challenges in the assessment of complex environmental mixtures is the identification of those chemicals that contribute significantly to the observed effects. Effect-directed analysis (EDA) performed in SP2 addresses this challenge, and helps to identify novel and unexpected compounds that may exhibit adverse effects to biota and human health. 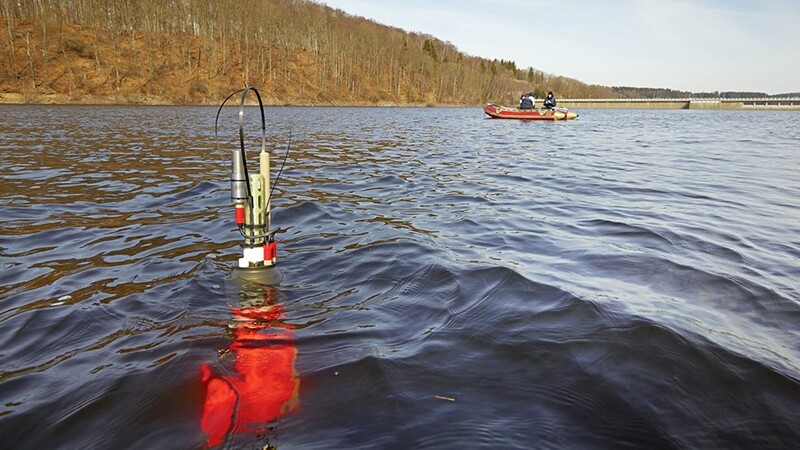 As recommended by the Technical Report 2014-077 by the European Commission, a variety of bio-analytical effect-based tools is developed for the monitoring of water quality. 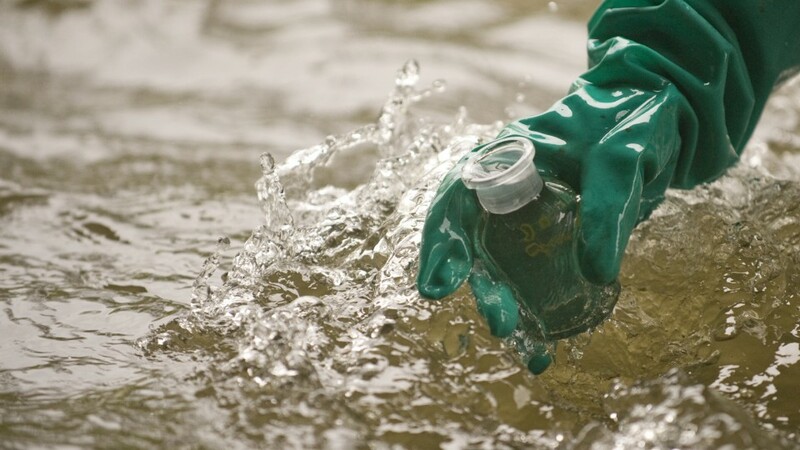 SOLUTIONS also investigates the ecological relevance of contaminants focusing on the study of biomarker responses to single chemicals under controlled environmental conditions, extending this to chemical mixtures and finally to the field situation (Danube Case Study). WP T1 -Lead UFZ – guides, coordinates and integrates the research efforts of the complete SP2. WP T2 -Lead CSIC – focuses on chemical screening tools. Special emphasis is given on the development of novel methods for the detection and identification of emerging environmental pollutants, its metabolites and transformation products. WP T3 -Lead UFZ – deals with effect-directed analysis (EDA), that is the identification and assessment of major toxicants in complex environmental mixtures on the basis of adverse effects and exposure. WP T4 -Lead NIVA – works on effect-based tools, investigating bio-analytical techniques as suitable tools for water quality monitoring. WP T5 -Lead ALTERRA – develops ecological approaches such as trait-based methods to link toxicological findings to adverse ecological outcomes. SP3 on Models computes theoretical methods and models of chemical behavior. SP3 is guided by SP1 on Concepts & Solutions. At the same time, and in close collaboration with SP2 on Tools and SP4 on Cases, improves the understanding of chemical processes, from emission to effect, for integration of this knowledge into SP1 on Concepts & Solutions. Model computation covering all aspects of chemical behaviour in terms of spatial and temporal distribution, and in support to risk assessment and policy development, has not been performed for a wide range of (emerging) compounds on a European scale. To this respect, SP3 starts its work on the estimation of chemical emission sources, aiming to collect data of use volumes for as many EU marketed compounds as possible. It continues studying toxicity related properties of substances, and models its chemical transformation, fate and transportation considering spatial dimesions, temporal variability and other processes. SP3 progresses developing a common tiered cumulative human and ecological risk assessment, for example to investigate whether combinations of pollutants found in fish from EU river catchments are sufficiently low for safe consumption by animals and humans. SP3 on Models tries to build as much as possible on existing open source building blocks. WP M1 -Lead Deltares– develops a conceptually integrated set of predictive models and databases, and applies them to compound and system-specific data for risk prediction on a European scale. WP M2 -Lead RIVM– collects, estimates, and delivers chemical emission data for modeling purposes of substances currently used throughout the EU, including newly emerging chemicals. WP M3 -Lead SU– focus on fate and transport modeling of chemicals. WP M4 -Lead LMC– works on substance metabolism and properties modeling. WP M5 -Lead BRUNEL– provides human and ecological risk modeling of pollutant mixtures. SP 3 on Models tries to build as much as possible on existing open source building blocks. SP4 on Cases collects experimental and field data. SP4 is guided by SP1 on Concepts & Solutions. At the same time, and in close collaboration with SP2 on Tools and SP3 on Models, serves as target for the application, evaluation and mutually validation of the newest approaches in toxicant identification and effect analysis for integration into SP1 on Concepts & Solutions. WP C1 -Lead EI– Danube. The situation above mentioned also holds for the river Danube. 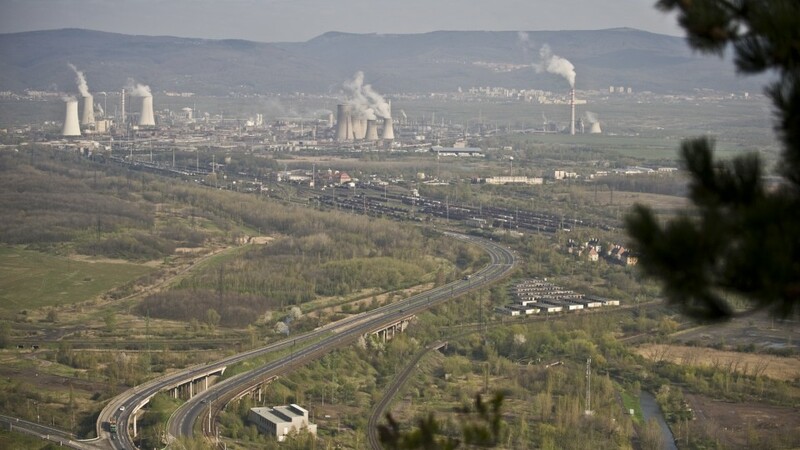 There are individual lists of River Basin Specific Pollutants -RBSPs- in place, that is in the Danube countries complying with the national requirements of the WFD. However, there is no such list of RBSPs agreed upon the complete river basin. SOLUTIONS studies the Danube basin as an example to explore cause-effect relationships and to suggest RBSPs with respect to ecosystem and human health. WP C2 -Lead EAWAG– Rhine. 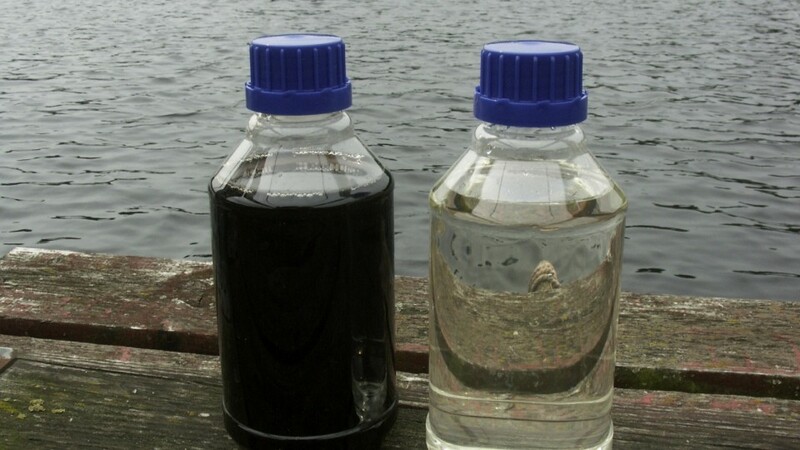 While technologies as advanced oxidation or activated carbon treatment have been demonstrated successfully for wastewater treatment, it is necessary to evaluate the influence of these and other abatement options on environmental impacts and human health risks. SOLUTIONS performs such comprehensive investigations prior to the implementation of advanced and costly treatments all over Europe. WP C3 -Lead CSIC– Rivers of the Iberian peninsula. According to the Commission’s Review of the Policy on Water Scarcity and Droughts in 2007 at least 11% of the EU population and 17% of its territory had experienced water scarcity. Future scenarios suggest severe flow alterations and imbalance between water availability and use, impacts on agriculture, tourism and industry, changes in biological communities, and increased concentrations of pollutants. Hence, water scarcity, enhanced by global change, provides new challenges for maintaining good water quality. SOLUTIONS addresses these issues in collaboration with the Spanish project SCARCE on the Iberian basins of the rivers Llobregat and Ebro, providing significant complementary information to the Danube and Rhine cases.